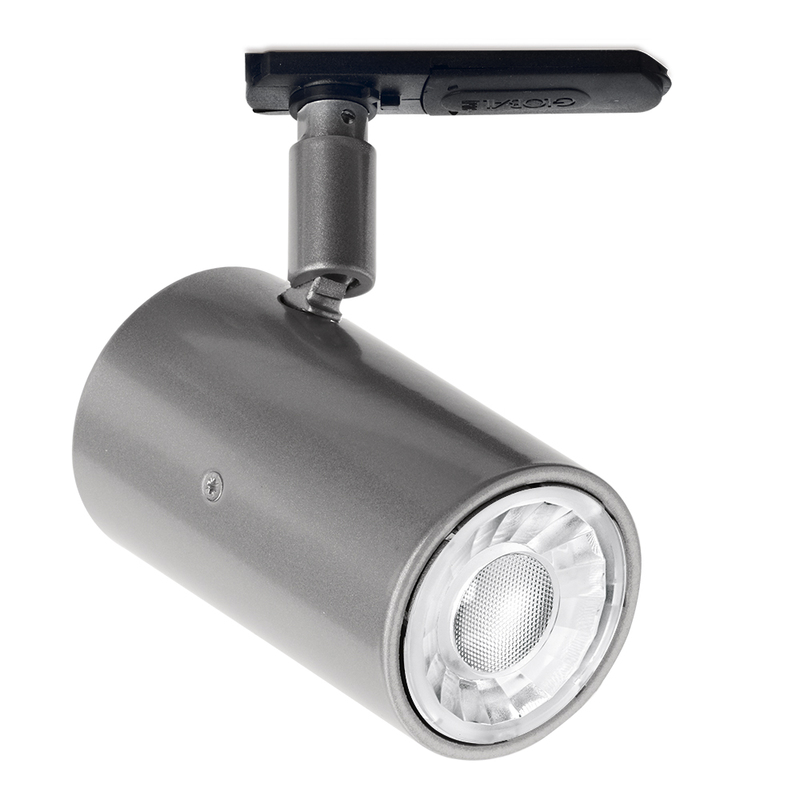 Part of the Moon range this product offers adjustable, miniature tubular spotlight for track or surface mounting, offering an on trend 'theatre style' aesthetic. 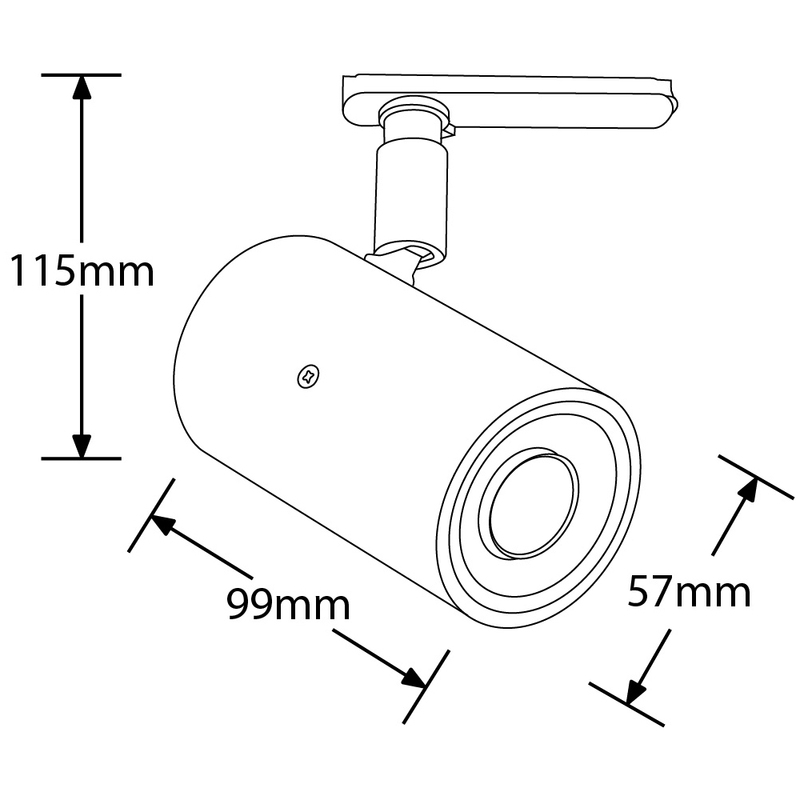 Supplied with 5W GU10 lamp. Available in White (RAL 9010) or Black (RAL 9005) or custom Silver as standard, other RAL colours available on application. Rotates 350˚ head swings 90˚. Ra >80. Power factor 0.9. L70 to 25,000hrs, all depending on lamp choice. 5 year warranty.